The Adventure of the Final Problem is probably the most famous of all the Sherlock Holmes stories written by Sir Arthur Conan Doyle. The Adventure of the Final Problem has no case for the consulting detective to solve though, and only tells of the final days of Sherlock Holmes and the visit to the Reichenbach Falls. Sir Arthur Conan Doyle penned The Adventure of the Final Problem for publication in the December 1893 edition of the Strand Magazine; and was therefore published after The Adventure of the Naval Treaty. Conan Doyle fully intended for it to be the 24th and final short Sherlock Holmes story. 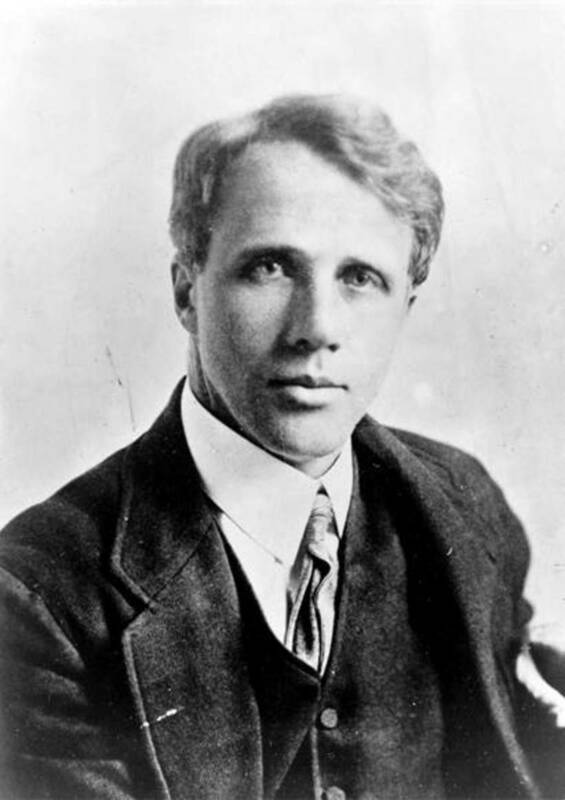 Subsequently, The Adventure of the Final Problem would be the final story in the compilation work The Memoirs of Sherlock Holmes. It is difficult to understand why Sir Arthur Conan Doyle would kill off the “golden goose” that was Sherlock Holmes. The stories about Holmes were in great demand from the general public, and the detective had made Conan Doyle the best paid author of his day. 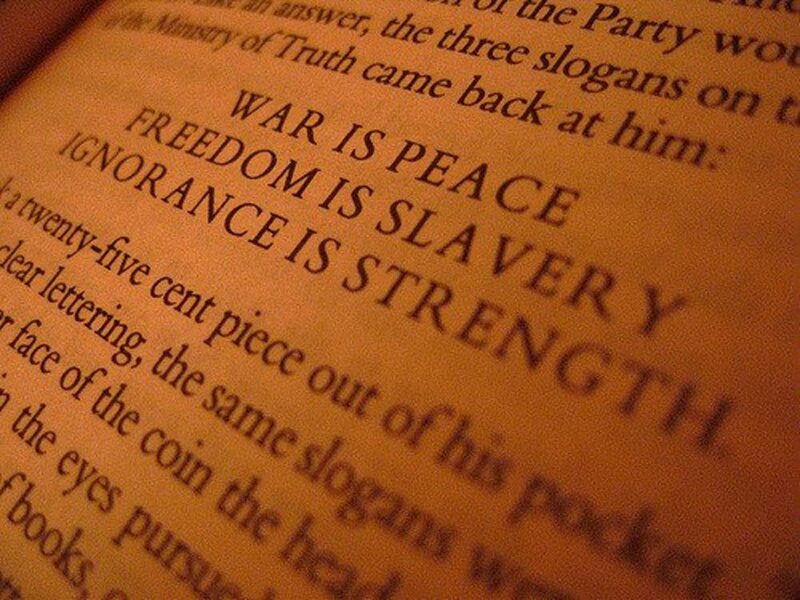 This success though, had also led to financial freedom for Conan Doyle, and so the British author could focus on the literary works that truly interested. Conan Doyle had fallen out of love with Holmes, and was now far more interested in his historical works and other novels. Sir Arthur Conan Doyle did pen almost twenty other novels; including The Refugees (1892), Rodney Stone (1896) and The Tragedy of the Korosko (1898). 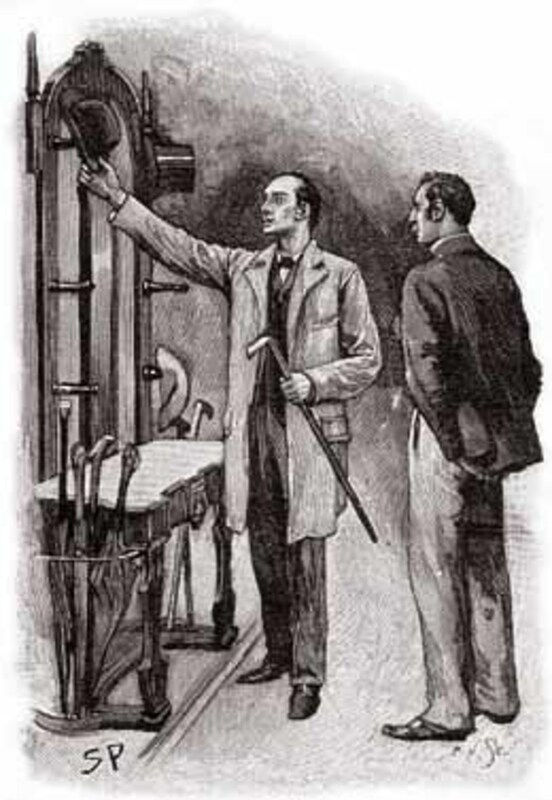 Even in writing the “final problem” for Holmes, Conan Doyle though did manage to increase the reputation of both Holmes and Watson; Holmes showing a willingness to sacrifice himself for the greater good, and Watson willingly to stand alongside his friend in the most dangerous of times. 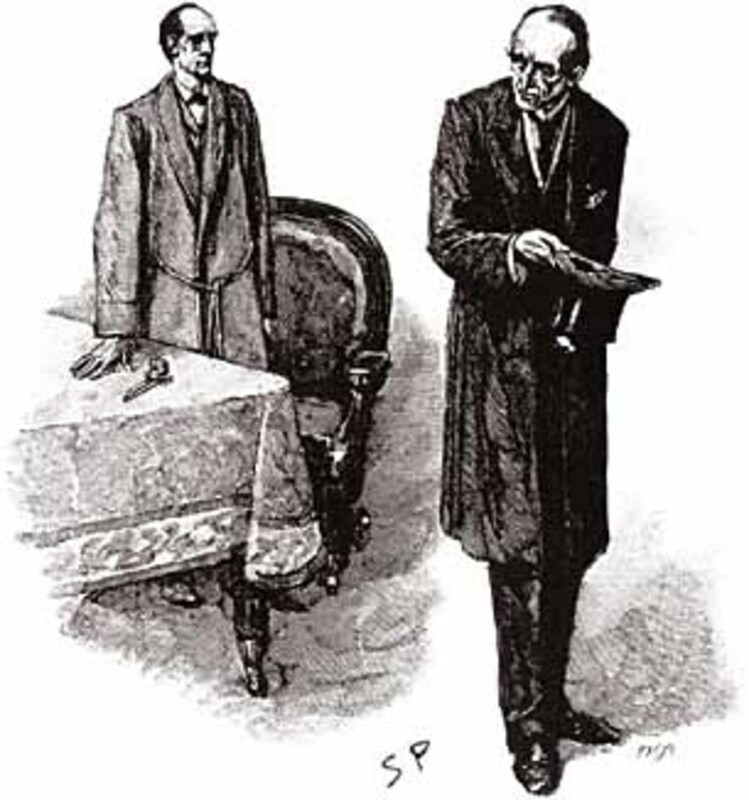 The Adventure of the Final Problem has proven to be a central feature of most adaptations of the Sherlock Holmes stories. Famously, it was the final episode of the first series of The Adventures of Sherlock Holmes with Jeremy Brett, aired by Granada TV in September 1985. This would be the final episode to feature David Burke as Watson, with Burke replaced by Edward Hardwicke for subsequent episodes. In more recent years, the episode “The Reichenbach Fall” was the final episode of the second series of Sherlock, with much speculation about how Benedict Cumberbatch survived his fall from the roof of St Bart’s. The Adventure of the Final Problem has no case for Sherlock Holmes to solve, and no client for the detective to help, so instead the story opens with Holmes visiting his old friend Dr Watson. 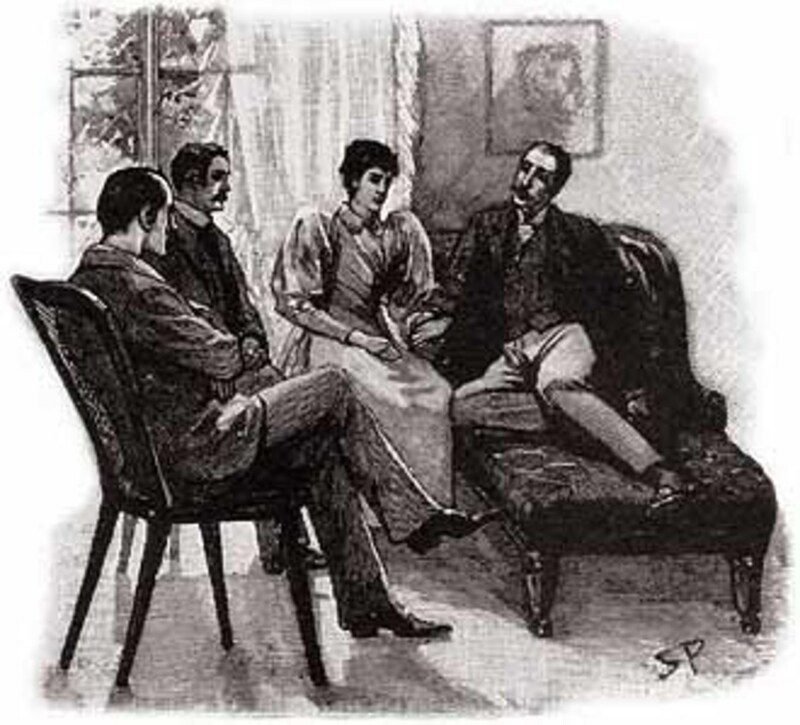 Previously, Holmes had visited Watson when he had a case to share with his friend, but this time it is not an enthusiastic Holmes that visits the doctor, but rather an anxious and injured detective. Holmes tells Watson of events that have unfurled since they last met. 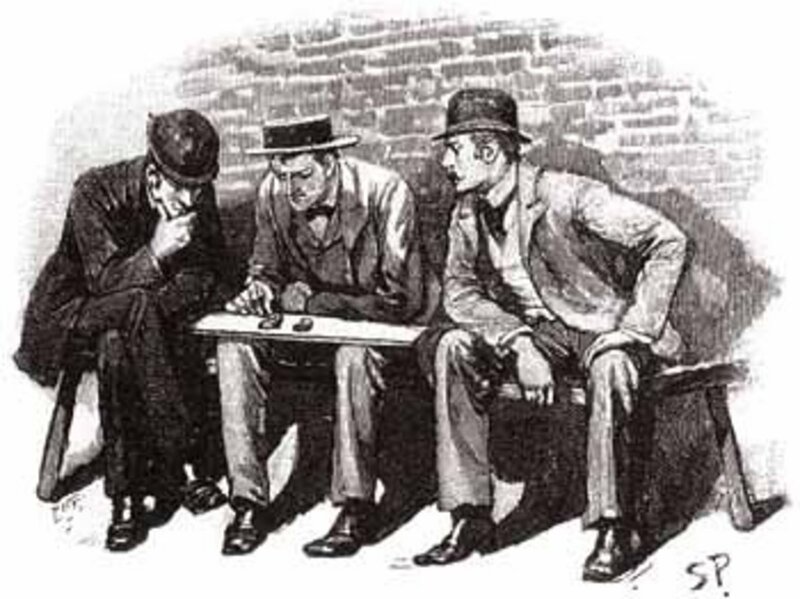 Successful outcomes to many important cases had been a great boon to the detective’s bank balance, and Holmes was even contemplating retirement. Holmes though, felt he could not retire whilst Professor Moriarty was still active. The name of Professor Moriarty though means nothing to Dr Watson, but Holmes explains that the professor is “the Napoleon of Crime”, a criminal genius at the very heart of huge criminal web. So, before retiring, Holmes had set about gathering evidence to bring down the whole gang, and very soon there was enough evidence to expect a successful round up of everyone. The work of Holmes though, had not gone unnoticed by Moriarty, and the professor himself turns up unexpectedly at 221B Baker Street. Holmes has a gun close by, but that doesn’t prevent Professor Moriarty from threatening Holmes, telling the detective to drop the evidence gathering, or else he will be disposed of. Holmes of course is not a man easily put off, and so there is soon three attempts on his life; a Hansom cab almost runs him down, a brick nearly falls upon his head, and a mugger tries to make away with Holmes. Whilst not scared as such, Holmes is anxious, and decides to make for the continent whilst Professor and his gang are arrested. This is the reason why Holmes has visited Watson, for the detective wonders whether the doctor would accompany him, departing the next day. 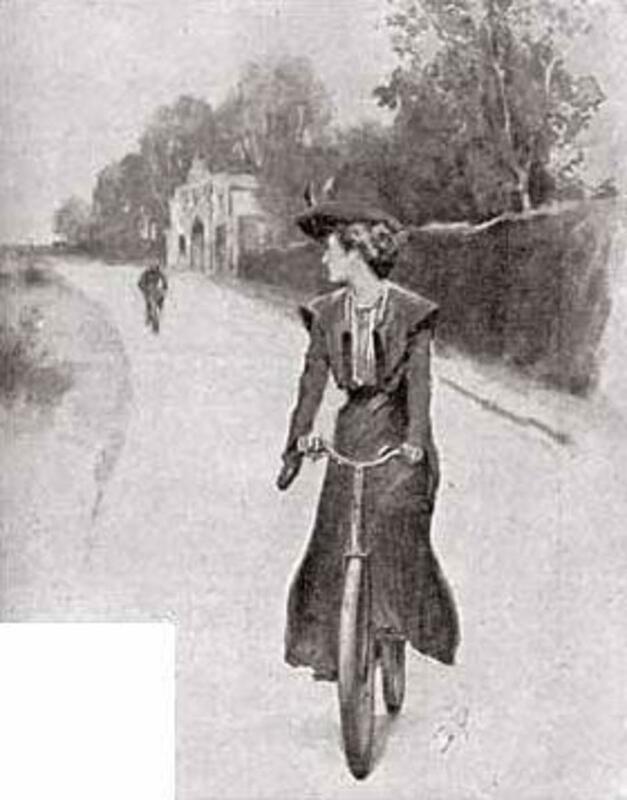 Despite the danger such a trip would bring, Watson readily agrees, and with his wife away, Watson arranges for his neighbour to look after his practice. Holmes then gives instructions about how Watson should make his way to Victoria Station in the morning, and then the detective departs surreptitiously over the garden wall. Watson’s journey to Victoria Station is not a straightforward one, and involves the changing of cabs on the way. Unbeknownst to Watson, the second cab driver is actually Mycroft Holmes in disguise. Eventually, Watson arrives at Victoria Station but is slightly perturbed to find that Holmes himself is not there. At the train station though, Watson passes the time by helping an elderly Italian priest, and of course that priest turns out to be Holmes in disguise. The train departs from Victoria Station with Holmes and Watson safely on board, but it seems their departure is only just in time, as despite all their precautions, Moriarty appears on the platform; although the Professor is too late to catch the train. 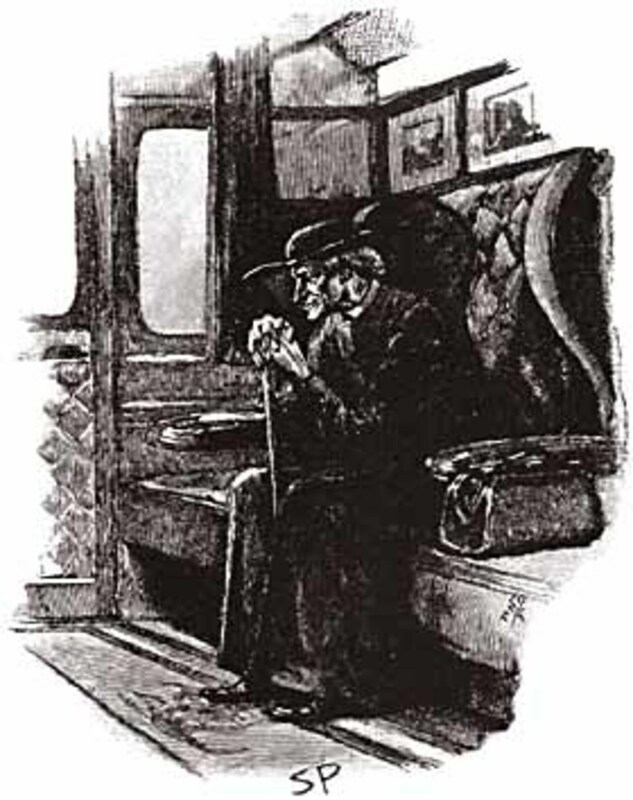 Watson thinks that the pair are now safe, but Holmes points out that a man of Moriarty’s means could easily hire a private train to follow the one the pair are on. Holmes quickly changes his plans, so he and Watson alight at Canterbury, allowing their luggage to travel on without them. The pair then head to Newhaven, and then onwards to Dieppe, followed by Brussels and Strasbourg. Holmes receives a telegram to say that most of the gang have been apprehended, but Moriarty himself has escaped capture. Holmes realises that he is now in more danger than ever, and advises Watson to return to England. Watson of course is not going to leave his friend’s side when he is needed the most, and so the pair travel onwards to Switzerland. Whilst staying in Meiringen, the pair decide to visit the famous Reichenbach Falls, one of the continent’s great natural wonder, but as the pair walk up to the falls, a Swiss boy appears with a note for Dr Watson. It seems that the services of the doctor are required in dealing with an Englishwoman suffering from the later stages of consumption; and the woman is unwilling to see the local doctor. Watson of course returns to the hotel, whilst Holmes continues onwards; Watson though, takes the precaution of ensuring that the Swiss messenger boy stays by the detective’s side. The journey back for Watson is a long one, but on his way he thinks he glimpses someone going in the opposite direction. When Watson does eventually get back to the hotel, he finds that there is no ill Englishwoman; it has been a ruse to get Holmes alone. Watson rushes back up to the Reichenbach Falls, but there is no sign of Holmes. 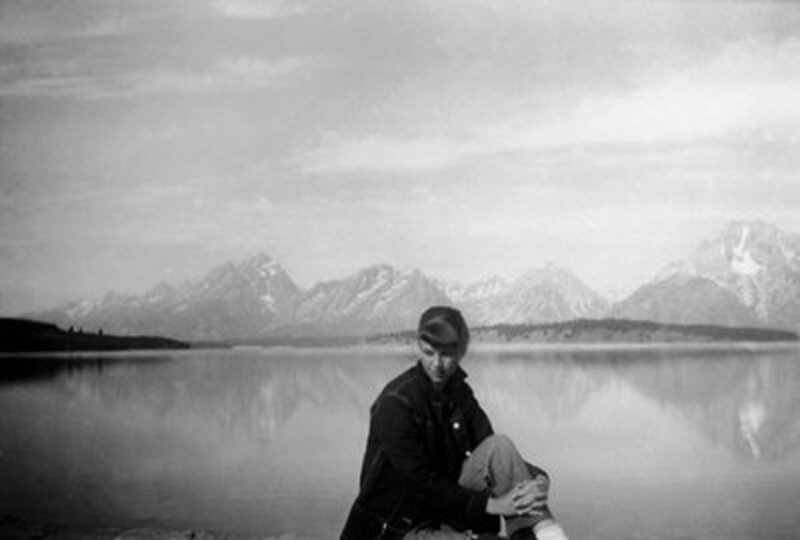 Watson makes use of his training though, and quickly identifies two sets of footprints heading to the falls, but none returning. Watson though, does find a note left beneath Holmes cigarette case. Holmes, in the letter, explains he recognised the ruse to get him alone, but was willing to go to his own end, if it meant the world was rid of Moriarty as well. 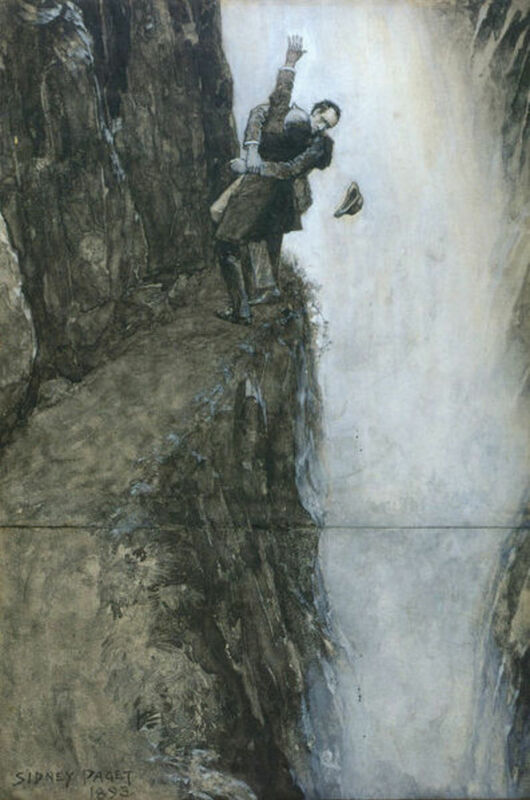 Afterwards, the Swiss police would see uncover the evidence of a final struggle between Holmes and Moriarty, with both men seemingly plunging to their deaths in the Reichenbach Falls. The death of Moriarty, and the evidence previously gathered by Holmes though, is enough to see the end of the Moriarty gang. So the greatest living detective had died to rid the world of its greatest criminal. Dreamaserve, many thanks for reading and the compliment.Colin. I always enjoy reading your detailed review of Sherlock Holmes stories. Keep up the great work!